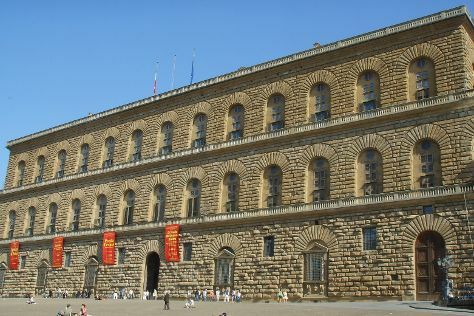 Kick off your visit on the 11th (Mon): see the interesting displays at Pitti Palace, then get to know the fascinating history of Piazza della Signoria, then get engrossed in the history at Basilica of Santa Croce in Florence, and finally admire the landmark architecture of Cathedral of Santa Maria del Fiore. To see maps, other places to visit, more things to do, and tourist information, refer to the Florence travel guide. If you are flying in from United Kingdom, the closest major airports are Pisa International Airport and Bologna Guglielmo Marconi Airport. Expect a daytime high around 37°C in July, and nighttime lows around 21°C. Cap off your sightseeing on the 11th (Mon) early enough to catch the train to Venice. Kick off your visit on the 12th (Tue): see the interesting displays at Saint Mark's Basilica, then appreciate the extensive heritage of St. Mark's Square, then admire the striking features of Doges' Palace, and finally explore the activities along Grand Canal. 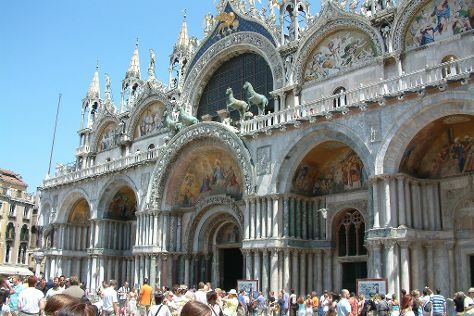 For more things to do, ratings, and more tourist information, you can read our Venice travel guide. You can take a train from Florence to Venice in 2.5 hours. Other options are to drive; or take a bus. When traveling from Florence in July, plan for little chillier days in Venice, with highs around 33°C, while nights are about the same with lows around 23°C.